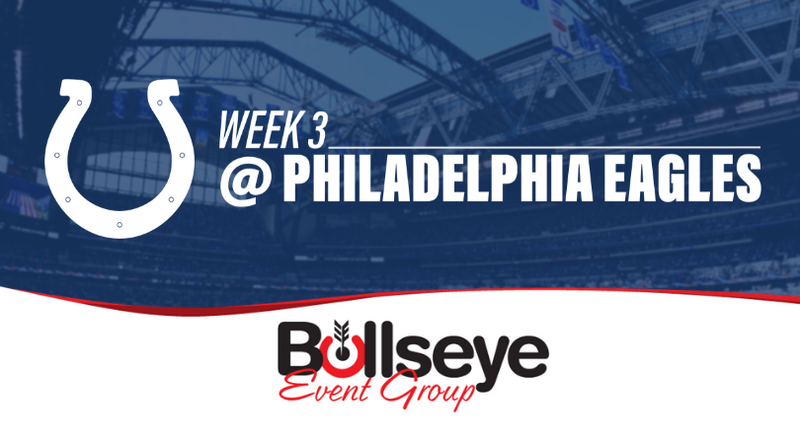 After finally snagging their first win of the 2018 NFL season, the Indianapolis Colts were once again on the road in Week 3, taking on the defending Super Bowl champion Philadelphia Eagles at Lincoln Financial Field. For the second time in the first three weeks of the season, quarterback Andrew Luck and the Colts would get out to a lead, only to fall just short at the end, with Week 3 going to the Philadelphia Eagles by a score of 20-16. Throughout the majority of the Week 3 matchup, the Colts were actually seemingly in control on the defensive side of the ball, holding the high-flying Eagles offense, highlighted by the return of quarterback Carson Wentz, at bay. An 11-minute long drive in the fourth quarter, however, would put the Colts’ “bend-don’t-break” mentality to the test, ultimately dooming the team. A final drive to take the lead would fall short for the Colts on a failed 4th-and-5 attempt in the Red Zone, followed by an unsuccessful last-second hail mary attempt. In what’s becoming a weekly theme thus far on the young season, Colts rookie linebacker Darius Leonard was once again a star, making a strong early case for defensive rookie of the year honors. Leonard finished the game Sunday with 13 tackles (9 solo), five tackles for a loss, two sacks and one pass-breakup. The last two-weeks have seen Leonard total 32 tackles, three sacks and one forced-fumble. The Colts return home in Week 4, facing the division rival Houston Texans (0-3) at Lucas Oil Stadium. Get your Week 4 Colts VIP Tailgate tickets NOW!